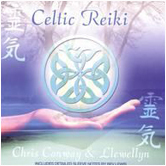 Celtic Reiki is a beautiful style of Reiki which uses vibrations from the earth and certain types of trees and plants to create energies ideal for healing. 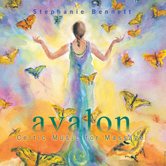 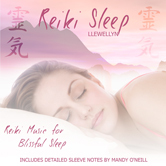 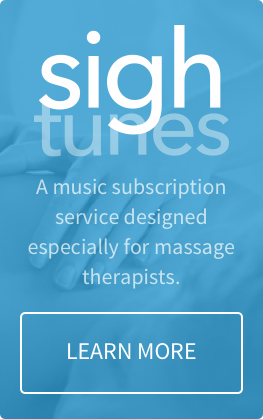 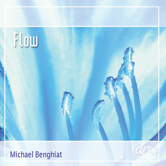 This album offers the perfect blend of relaxation music for use in a variety of settings, including massage, meditation and reading. 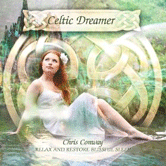 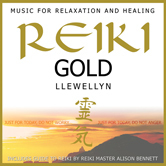 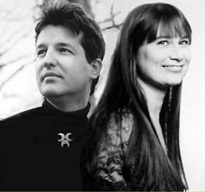 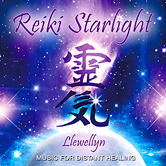 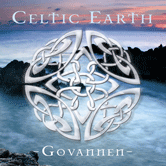 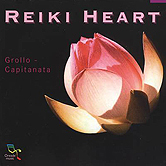 Featuring Celtic multi-instrumentalist Chris Conway and top Reiki composer Llewellyn, Celtic Reiki is also recommended for Usui Reiki Healing treatments and a wide range of healing arts therapies including massage, aromatherapy, meditation and yoga.